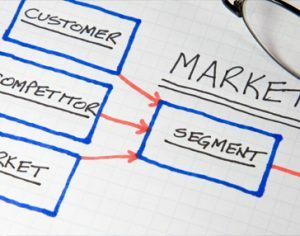 Market segmentation | Resource Systems Group, Inc.
RSG’s market segmentation service helps clients to sharpen their marketing and product development focus by identifying distinct consumer segments and prioritizing each by value/opportunity. Our approach to segmentation combines analytical rigor—we frequently incorporate sales and other in-market data—with a sound understanding of the unique business/policy goals and capabilities of the client. We believe segmentation is a means to an end, and we collaborate closely with clients to ensure that the segmentation will produce specific, actionable results tied to their business strategy and policies.